Without a doubt, email marketing is a sound and simple strategy for promoting your business. It helps in maintaining close relationships with loyal customers while also attracting new customers. Of course, there is a long list of small business email marketing software options available with relatively low prices and bundles that fit every business’ needs and size. ActiveCampaign is an exceptional piece of small business email marketing software that offers marketing automation, email marketing, CRM, as well as sales automation services. Specifically, ActiveCampaign features a drag-and-drop interface, contact management tools, free templates, A/B testing, real-time analytics, and free image hosting. Admail is an all-in-one social media and email marketing solution. In essence, Admail allows businesses to create and send out their custom, professional email marketing campaigns. Not to mention its email builder which features over three hundred responsive design templates. Also, you can connect social media and email marketing efforts together with AdSocial. Consequently, this feature allows you to share all your email marketing campaigns via social media. Furthermore, Admail offers a wide range of reporting and contact management tools. For the most part, Benchmark is an email marketing software that features segmentation and storage tools, list management, hundreds of pro-designed email templates, customizable email surveys, web polls, campaign reports, social network integrations, and Google Analytics customer tracking. So, Benchmark is easily one of the best small business email marketing software options you have thanks to the wide range of outstanding features it has. 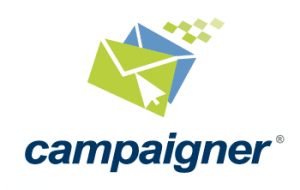 Campaigner is a business email marketing software that helps businesses of all sizes. In addition to their flexibility, their main features include A/B split testing, email creation tools, targeted email autoresponders and workflows, advanced list management, segmentation tools, CRM integration, and a detailed campaign reporting. 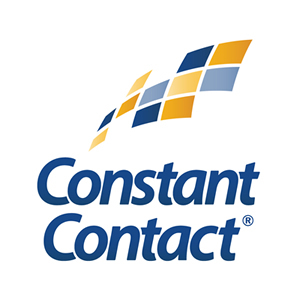 Constant Contact software features multichannel email marketing campaigns (announcements, offers, promotions, newsletters, online listings, feedback and event registration), coaching and integration with important business programs, reporting, and contact tools. Therefore, the company works with over 650,000 customers worldwide. In essence, DirectIQ is an all-in-one small business email marketing service that includes a user-friendly email editor, several free templates, campaign segmentation, list management tools, social media integration, inbox preview testing, and detailed analytics. In short, Elite Email’s cloud-based platform enables organizations of any size to build and create emails, grow their mailing list, and track results with detailed analytics and reports. With Elite Email software, businesses can choose from over 400 customizable templates while creating email newsletters, announcements, promotions, and coupons. 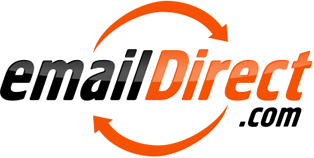 EmailDirect provides small businesses with all the tools that they require to execute transactional messages, triggered emails, and one-off campaigns. Moreover, the software will manage your feedback loops, bounce handling, white listings, removal requests, tracking, as well as deliverability. Lastly, some their prominent features include real-time tracking, segmentation tools, workflows, templates, social sharing options, and an HTML editor. 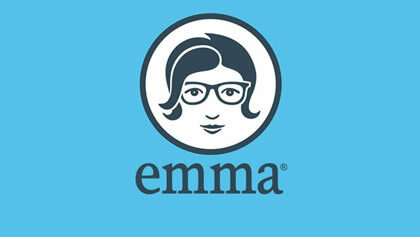 All in all, Emma is another excellent small business email marketing solution for organizations of all sizes. It provides a tailored edition of their platform for small businesses, retailers, universities, franchises, and agencies. Moreover, their professional edition includes a drag-and-drop editor, ability to send an unlimited number of emails, audience segmentation, real-time analytics, automated emails, integration of different CRMs, e-commerce, surveys, and social media tools. GetResponse is a comprehensive email marketing software that offers tools for marketers to build their entire marketing programs. Their main features include a landing page creator, responsive design, email analytics, list importing, and automation tools. Equally important, the system is available in 12 languages and serves over 350,000 clients in 193 countries.